2 microwave mini pots with storage lids. 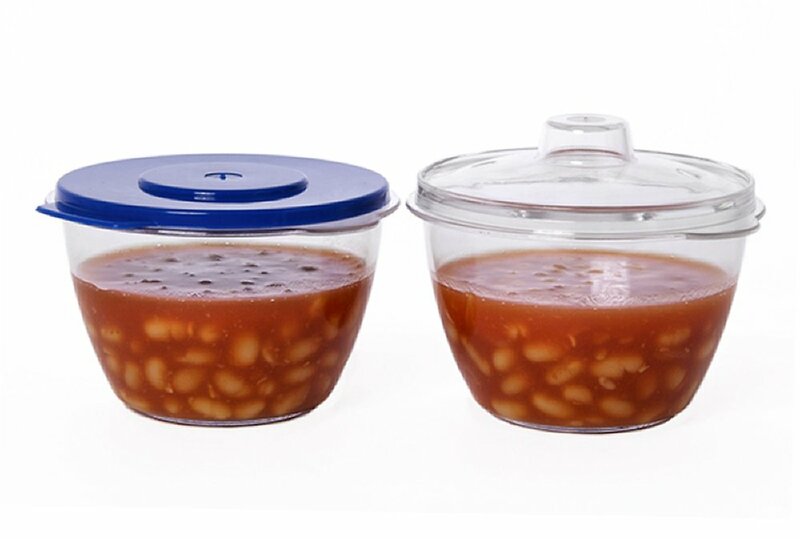 A set of 2 stain free mini cooking pots and storage lids for use in microwave ovens. Ideal for storing and reheating small portions. Diameter including lid = 110 mm. Height including lid = 75 mm.